The summer of Mardi Gras has arrived at Six Flags Great America! 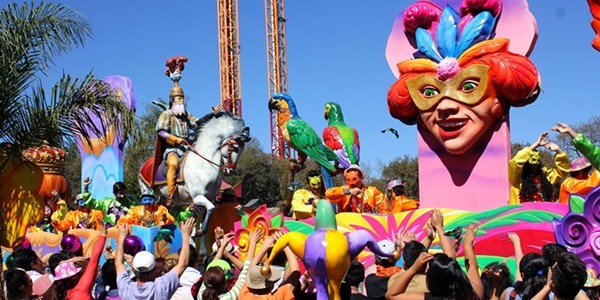 Get a taste of New Orleans fun without leaving Illinois. 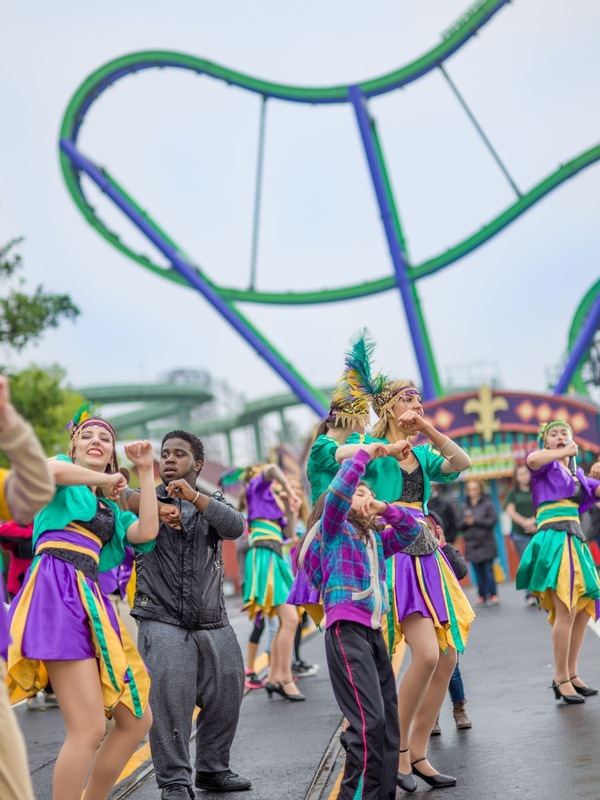 Six Flags Great America is kicking off their all-new Mardi Gras Festival, beginning July 28 and running through August 12. 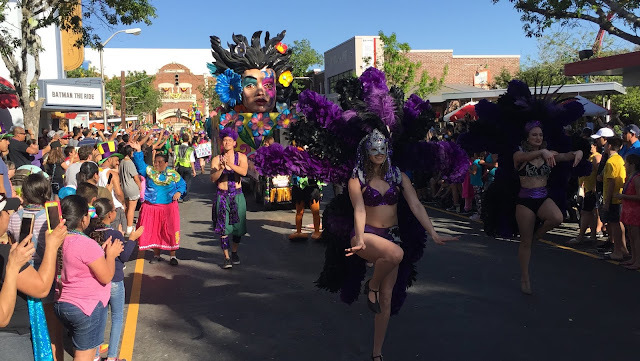 This festival will feature two daily parades, thousands of beads, unique cuisine options and fireworks every night! 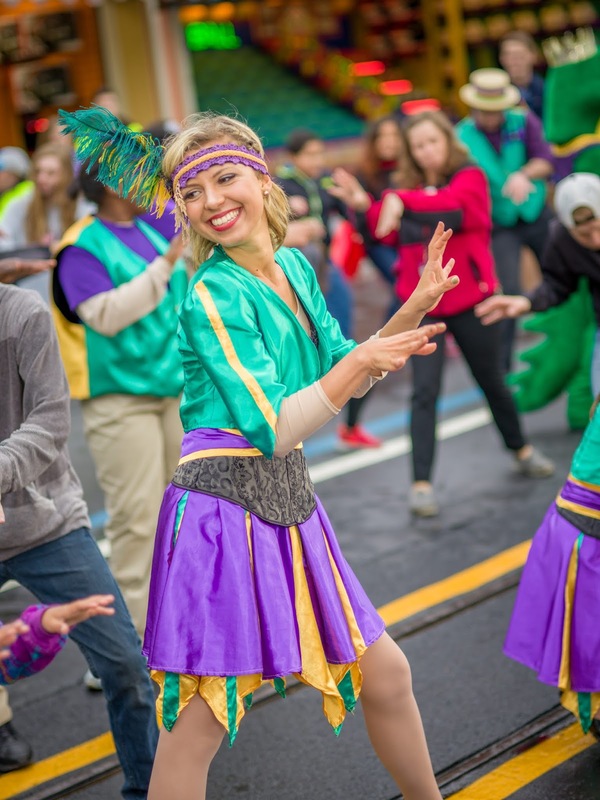 Mardi Gras is officially coming to the Midwest!